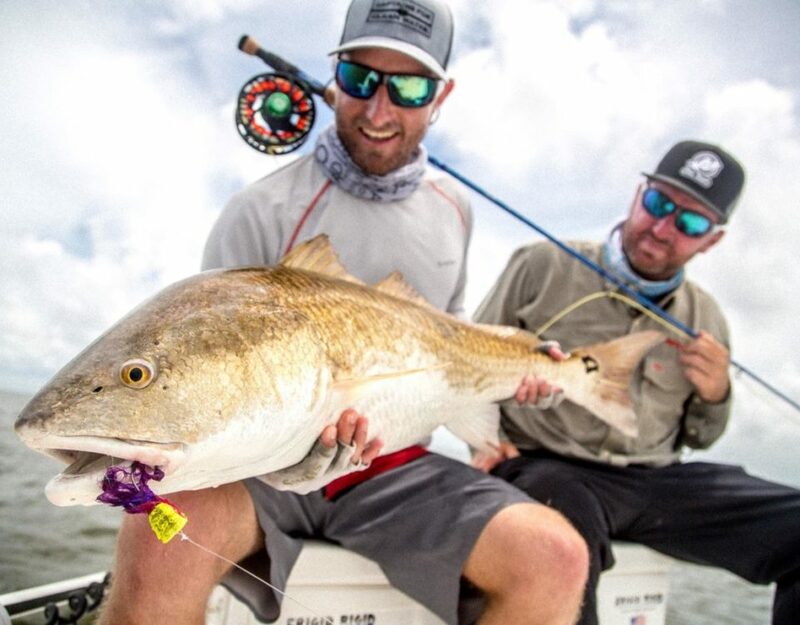 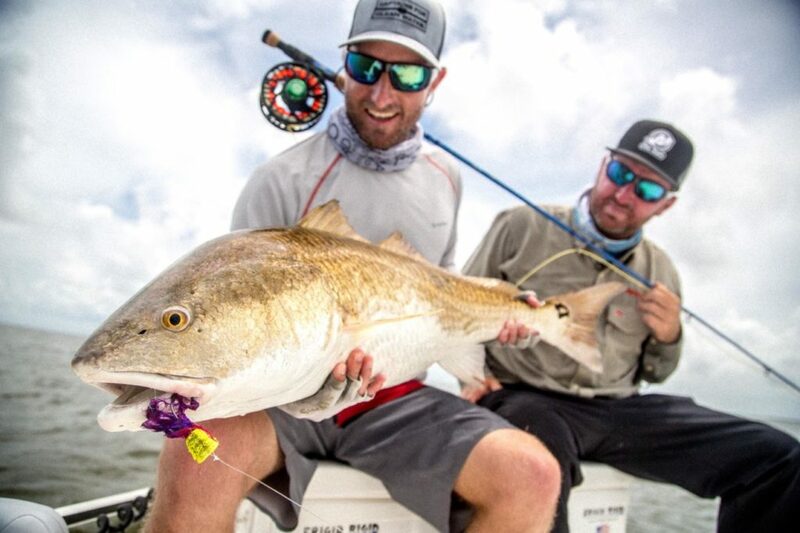 Guys… if you never been redfish fishing in Venice, Louisiana, you don’t know what you missing. 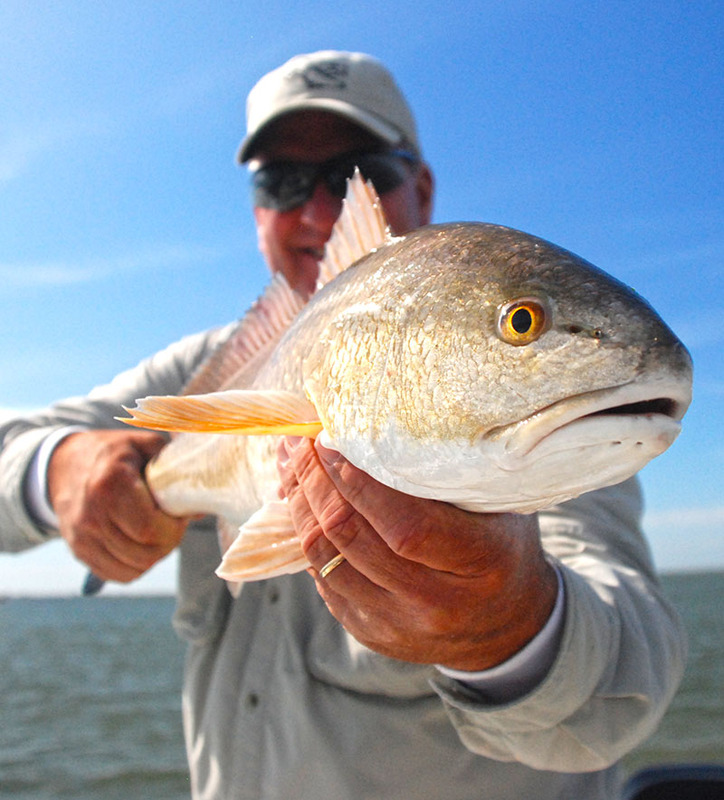 We’re catching tons of redfish and big ones too. 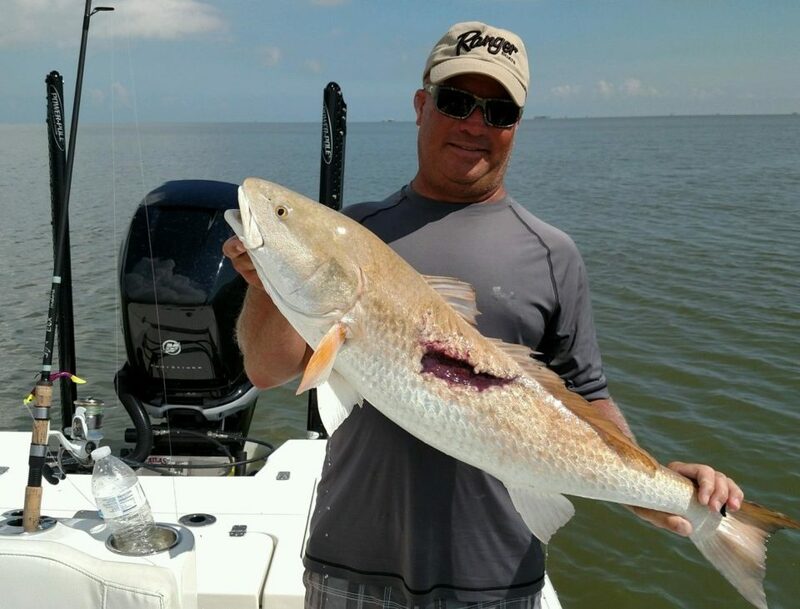 The weather has been phenomenal and the tides have been great and that has equaled incredible action in the marshes of Louisiana. 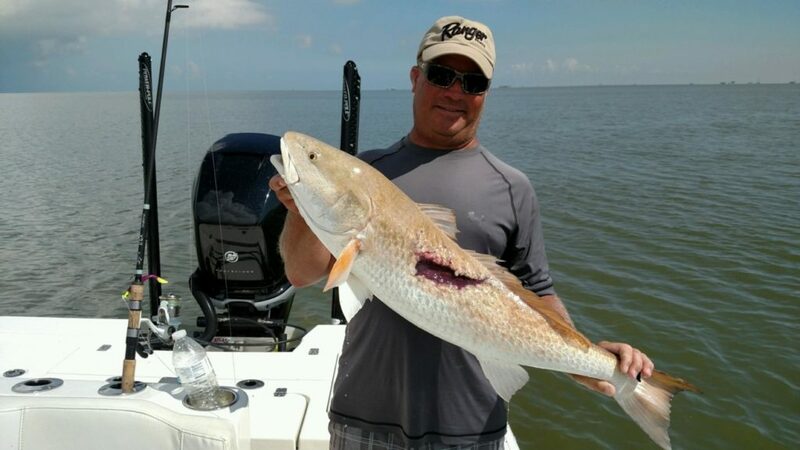 Call us if you want a redfish fishing charter of a lifetime!